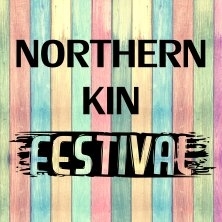 Northern Kin Festival is back in 2019, after a hugely successful first year. Set in beautifully picturesque surroundings in Stanhope, Co. Durham, on 21st and 22nd June 2019, there´ll be two days of the very finest folk, blues, rock and more! Page generated in 0,162391 seconds.